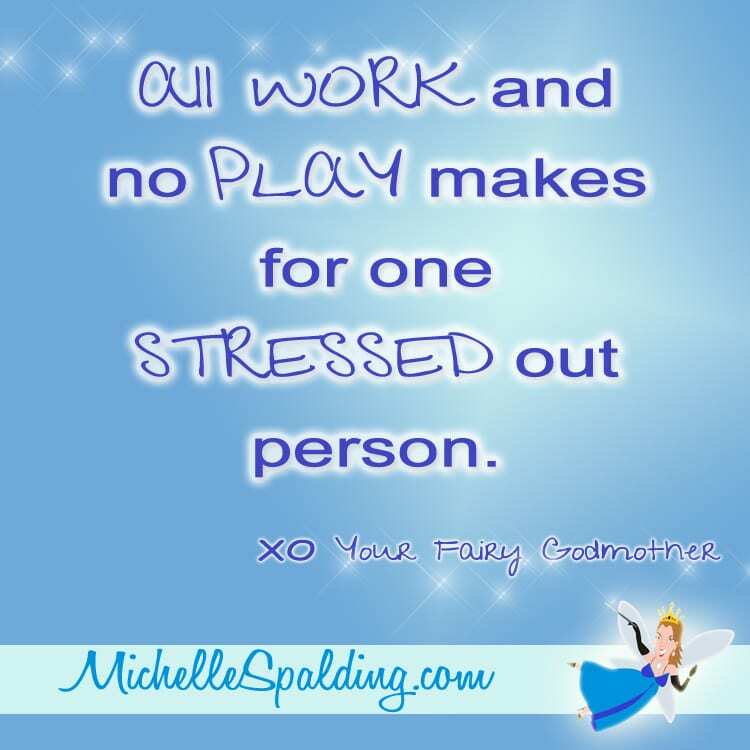 All WORK and no PLAY makes for one STRESSED out person. 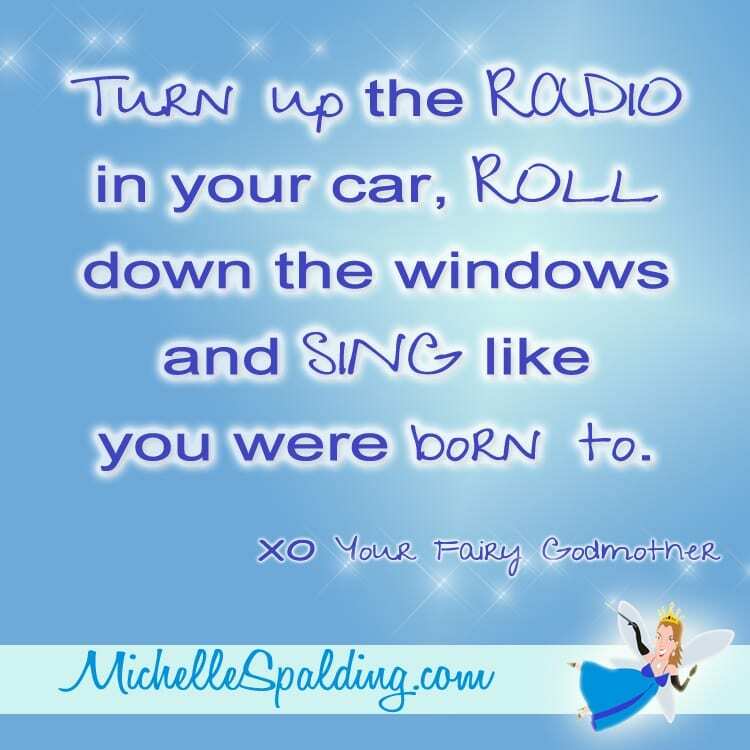 Turn up the RADIO in your car, ROLL down the windows and SING like you were born to. 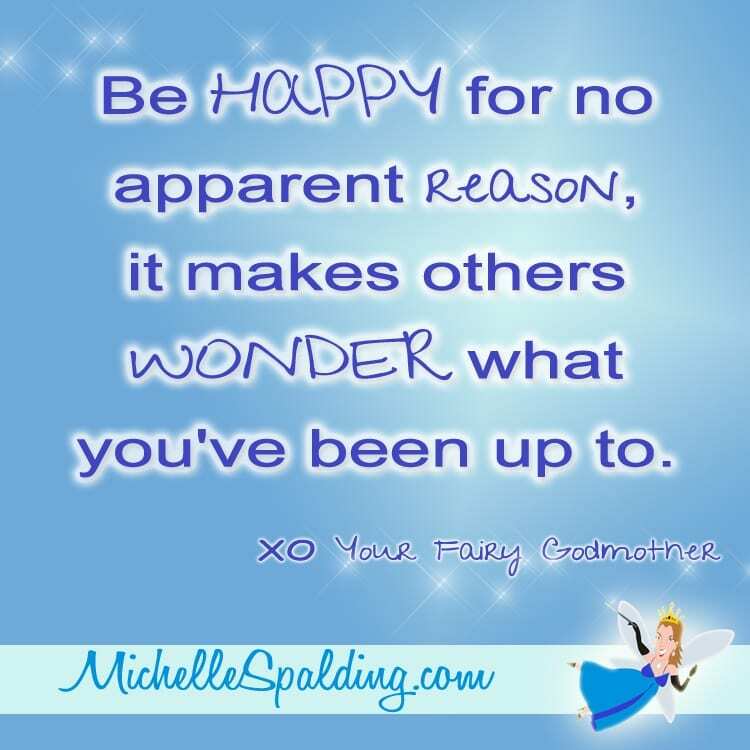 Be HAPPY for no apparent reason, it makes others WONDER what you’ve been up to. I just wanted to let you know…….I think you’re AMAZING. Get back in TOUCH with your inner child ~ she misses YOU.